Do you like Santa's Mission? Share it with your friends. 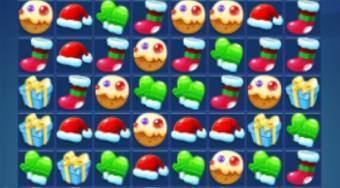 Try to collect the prescribed number of Christmas presents and other items in each round.